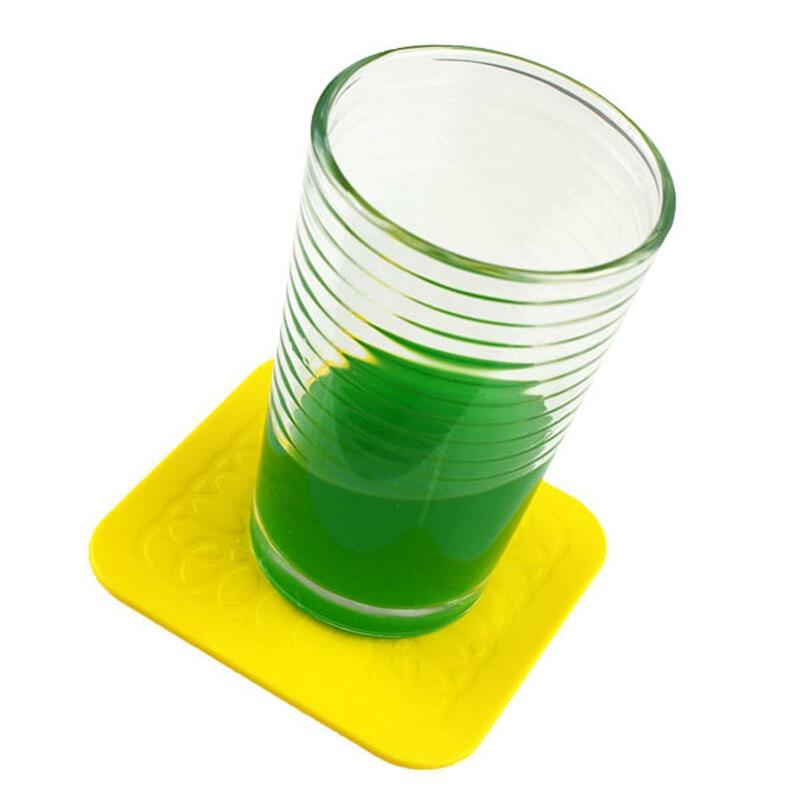 Self-sealing cup caps that stretch to fit missing cups or glasses prevent spills when they are shaken or knocked. 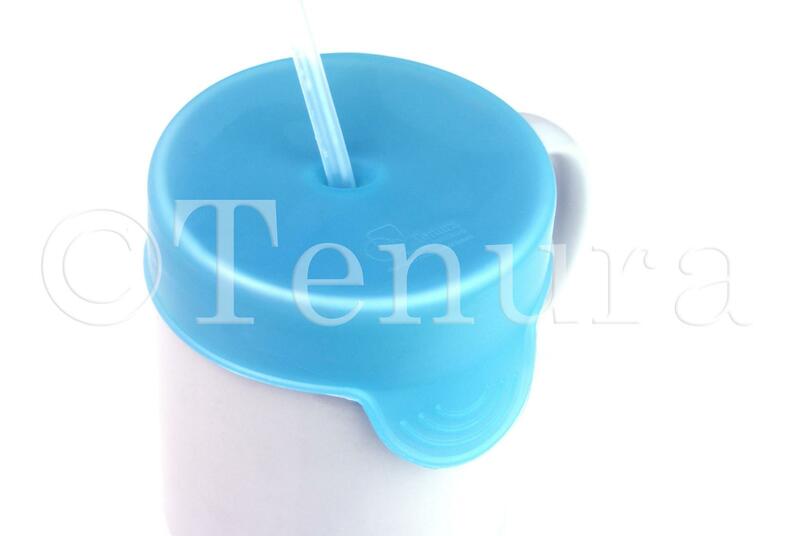 Simply place the cup cap over a cup or glass, insert a straw through the purpose made, self-sealing eyelet in the centre and you have a virtually spill proof container for liquids. 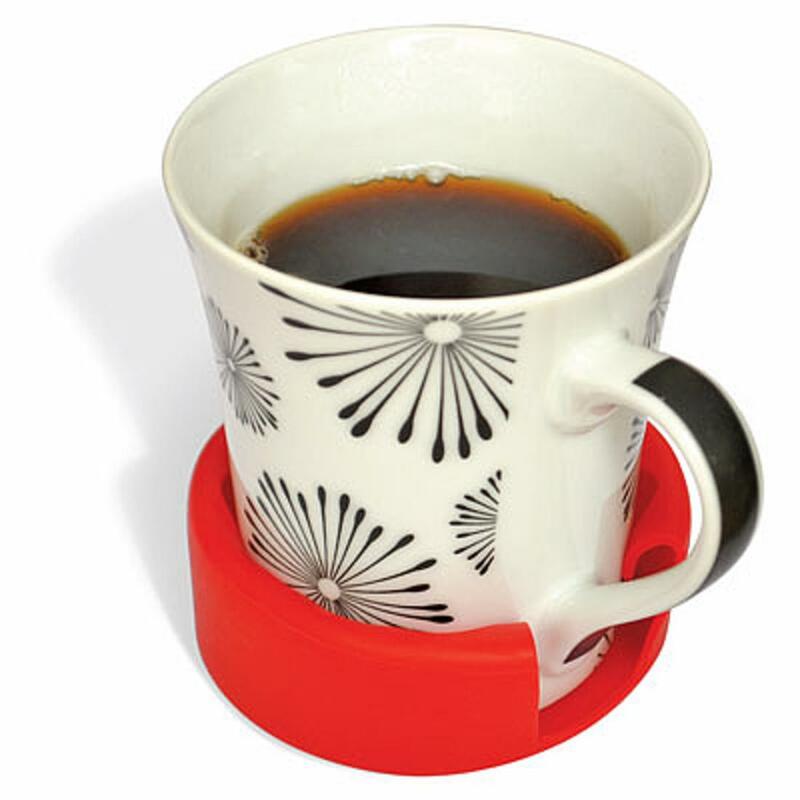 Made from Tenuras new antimicrobial silicone, the cup caps are strong, washable and have excellent grip qualities, meaning they can be used many times over. 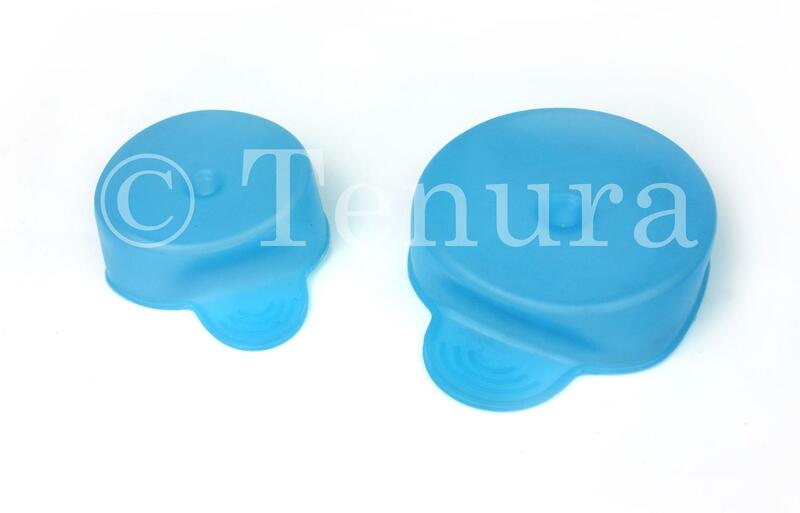 Tenura antimicrobial cup caps are perfect for children and people with an unsteady grip, protecting furniture, carpets and clothing from spills. 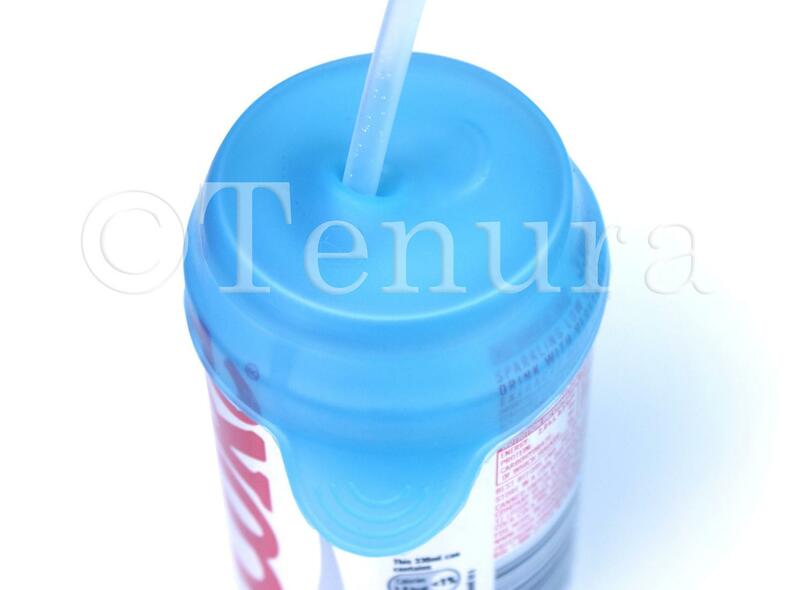 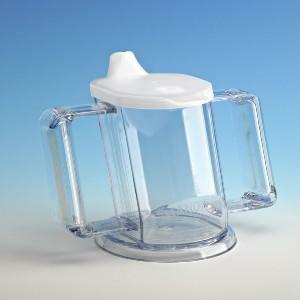 The cap will also keep drinks fresher for longer and can also be used to store the drink in a fridge.